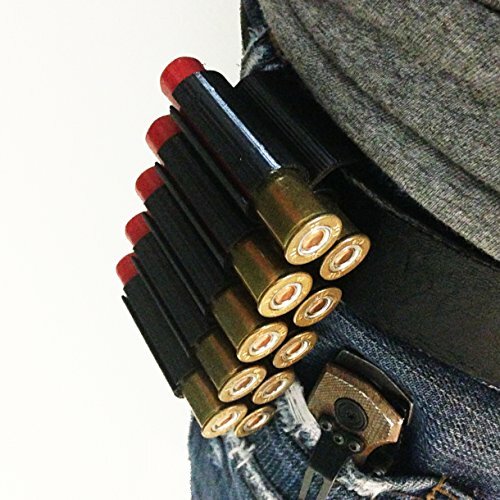 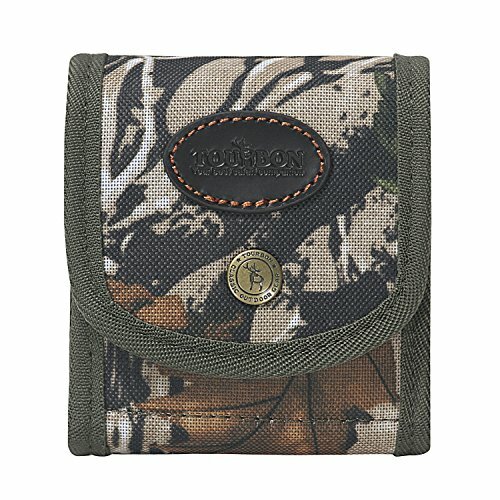 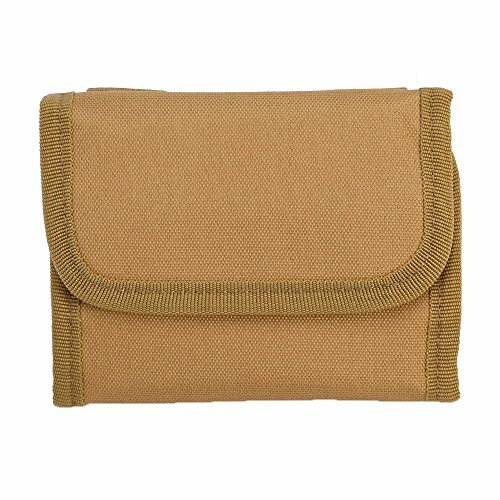 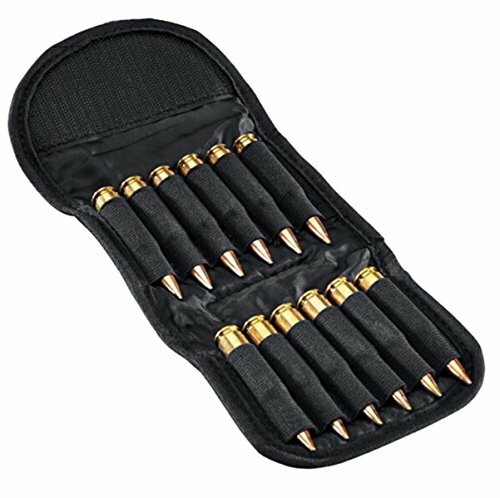 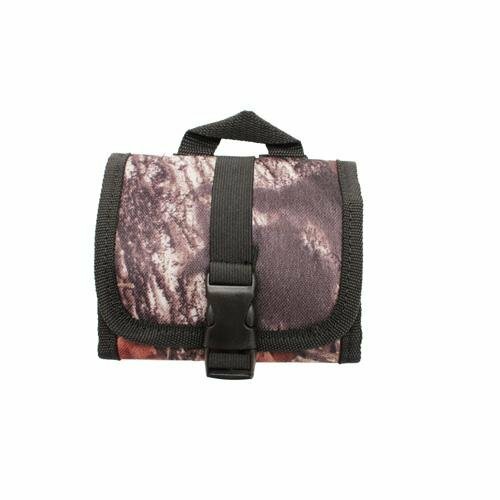 This classic and sturdy ammo pouch opens quietly with an easy release buckle on the front of the pouch. 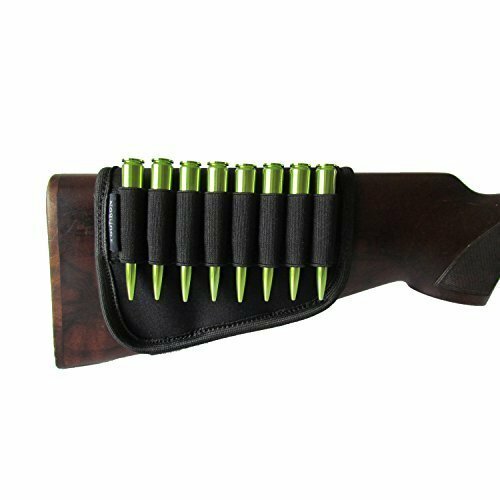 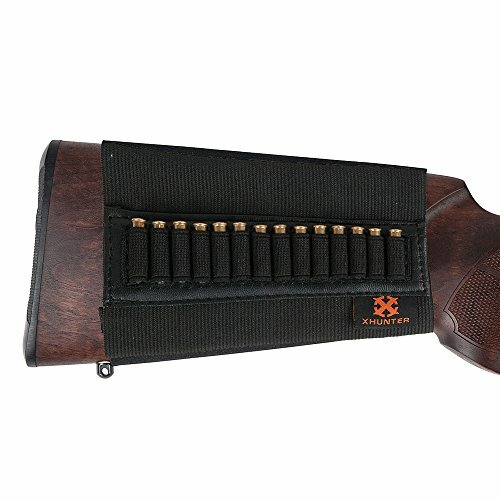 Holds 14 rifle shells securely right at your fingertips so you won’t have to miss the perfect shot when the game is right in front of you. 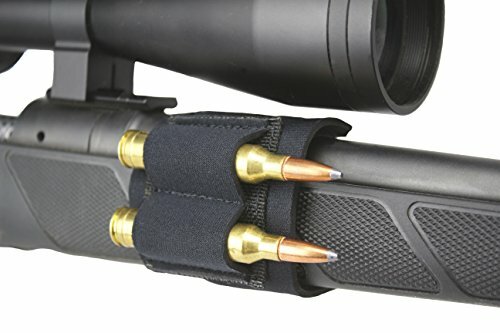 Attaches to almost any belt up to 2-1/2″ with two web straps and snap closures so the pouch will stay steady on your waist all day. 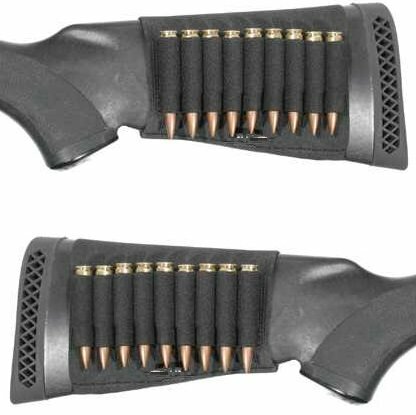 Can CATI's new steel pistol rated armor hold up to rifle ammo? 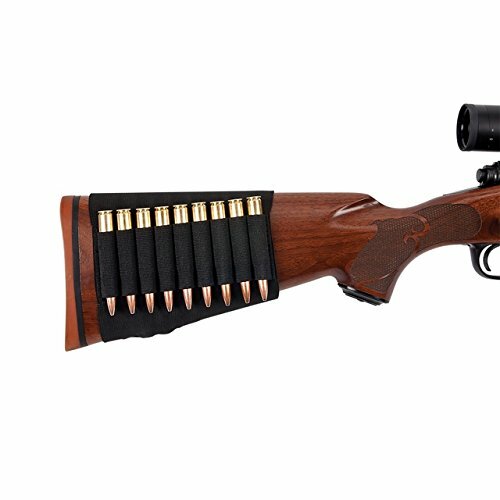 A rifle with AR controls that fires AK ammo, and our first Christmas winner!